Although the tape measure shows the Q30 has the least head room, there’s still plenty of space for two tall people in the front of all three cars, and lots of adjustment. In all three, the front seats are height adjustable, and the steering wheel can be moved in and out as well as up and down. Despite this, none of these cars has the perfect driver environment. There’s a bulge in the Giulietta's transmission tunnel, just next to where your left leg naturally sits, which makes it awkward to use the clutch footrest. The Q30’s seat is mounted too high for taller drivers, and it doesn’t have enough side support to hold you in place through corners. Meanwhile, the Audi A3 misses out on the electric lumbar adjustment that the other two have as standard, so backache can set in after a couple of hours. 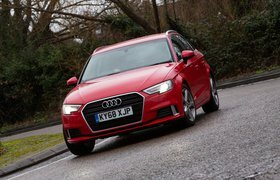 Otherwise, the A3’s driving position is spot on, and it also has the most user-friendly dashboard. The instruments are easy to read and the switches are simple to decipher at a glance. It’s harder to pick out the digits on the Giulietta’s dials, especially because the glass covering them is quite reflective. Also, the small LCD screen between the dials is not particularly easy to read. 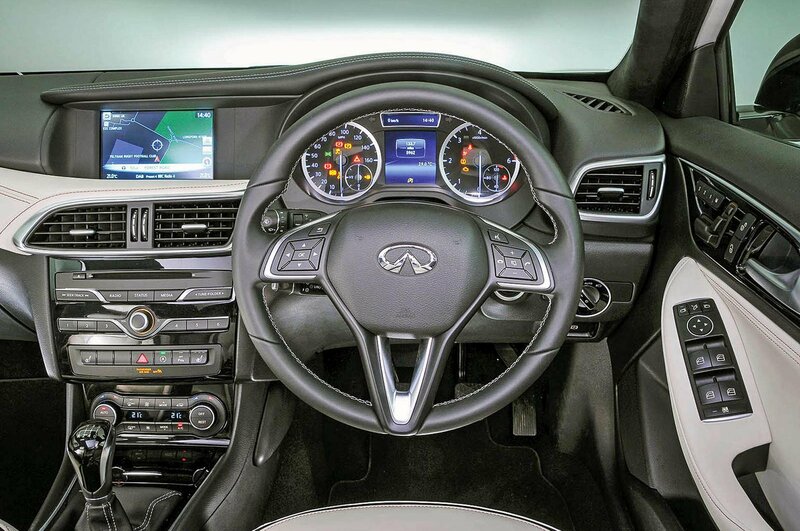 However, it’s the Q30 that has the worst layout; the climate control buttons are positioned too low and it has the most frustrating infotainment system of the three. The Q30’s perceived quality is reasonable in some areas, but poor in others. At a glance, the soft-touch upper surfaces and faux-leather on the dashboard look attractive, but look closer and you’ll spot irregular panel gaps and sharp edges. 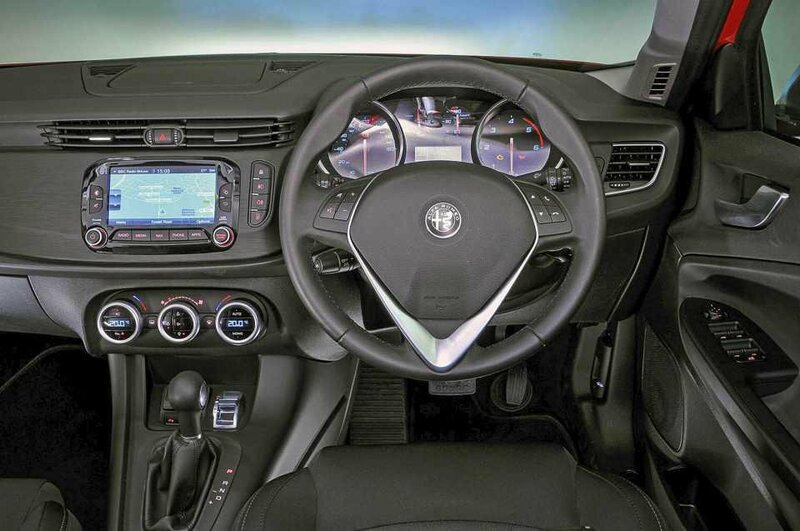 Such issues are less apparent in the Giulietta. In the main it feels solidly constructed with a mix of pleasant materials, but some of the switches and buttons have a lightweight feel. There are no such complaints in the A3, though. Press any switch and it clicks precisely and the interior is awash with high-quality materials. Tall people sitting in the rear will find the A3 the most agreeable. In contrast, six-footers will find their knees pressed into the back of the Giulietta’s front seats, and their heads brushing the roof lining. The Q30 feels the most claustrophobic, though, due to its small rear windows and poor leg room. Each car’s boot has space for a sizeable weekly shop, although the Giulietta and the Q30 have a high lip to negotiate and a step in the floor with the seats folded.